ahhh.. that explains why Dramabeans waited with their article.. Thank you for the info. @thao_2512. I hope the 2nd leads confirm....! Reading DB's article, now I wonder if there is a love live between them or they just have mentor relationship? So far I'm seeing mentor signs. Maybe there will be a love line? I think the two will have great chemistry so hopefully! @valsava Waving chingu glad your back and will be joining us, you said that right we definitely can't pass up on KRW and yes I loved Cat on the Roof/Rooftop and hoping this one will be a good one as well. SEOUL, April 1 (Yonhap) -- Kim Rae-won and Park Shin-hye will join the new TV series "Doctors," its production company said. According to Pan Entertainment, the two have been cast for the lead roles in SBS TV's new Monday-Tuesday series. Actor Kim Rae-won will play Hong Ji-hong, a high school teacher and a neurologist, who helps Yoo Hye-jung, the female protagonist played by actress Park, overcome her childhood trauma to become a doctor. Yoo, full of remorse and shadowed by her past, slowly changes thanks to the help from her mentor Hong. The series will go on air in June after the current series "The Royal Gambler" finishes. On April 1st, a representative of Pan Entertainment said, "Kim Rae Won and Park Shin Hye have been confirmed for new SBS TV series 'Doctors (working title).'" 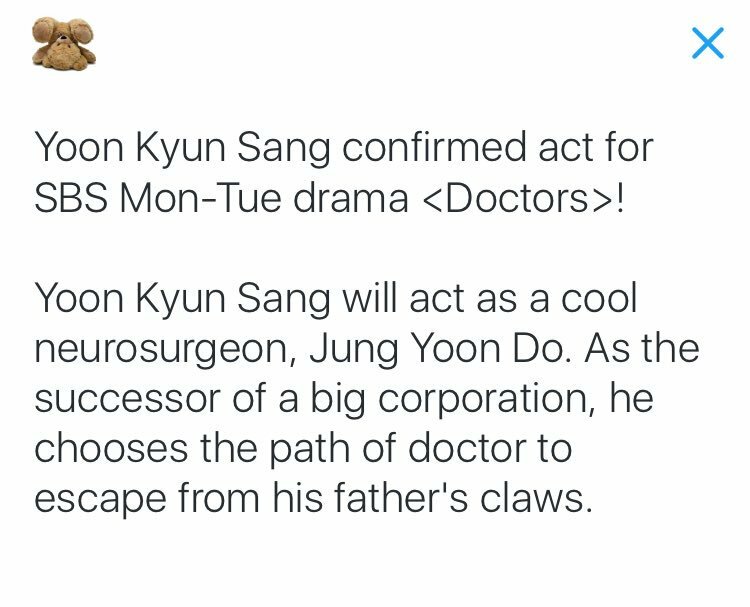 Kim Rae Won, who received a great number of compliments for the performance that he showed in 'Punch' last year, is going to play in 'Doctors' as a neurosurgeon named Hong Ji Hong. Hong Ji Hong is a charming and sociable doctor who is always surrounded by his friends. 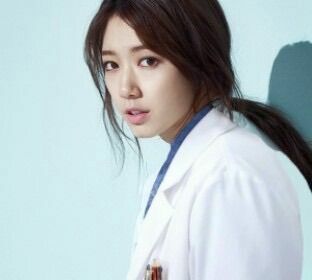 Park Shin Hye, who is going to make her first comeback to TV screen since 2014 through 'Doctors,' is going to play in 'Doctors' as a female lead role named Yoo Hye Jung. Hye Jung does not trust in people due to a painful memory that she acquired when she was a little girl, and she is full of rebelliousness. She is an invincible fighter and helplessly audacious, but she starts going through changes after meeting Ji Hong, who becomes her teacher. Park Shin Hye is now widely recognized as one of the most leading Korean actresses at all across the continent, and many fans and netizens are showing huge anticipation for the synergy effect that she will show with Kim Rae Won. I can't wait for this drama!!! FINALLY PARK SHIN HYE IS COMING BACK TO THE SMALL SCREEN!!! Loving the character descriptions so far!! I also wonder who else is going to be casted in this drama. I can't wait for upcoming news about this drama!!! Thanks for all the update everyone!! Kim Rea won and Park shin hye at Paeksang Awards 2015 .
very interesting caracter...and the story line is promising...go..go..go..dear SHIN HYE...wait forward for 'doctors' team.. I'm now really excited about this drama!! Just the casting alone has me impatiently waiting for June 20th to arrive. I liked Kim Rae-Won ever since 'A Thousand Day Promise' but loved him since 'Punch'. 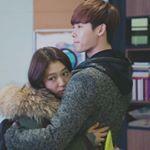 And I liked Park Shin-Hye since 'Pinocchio' and been waiting for her to choose her next drama and here it is!!! I'll definitely be camping here! I... actually don't mind.. either.. mentor/loveline. I think there will be a loveline ......to what extent, among whom? ......remains to be seen. 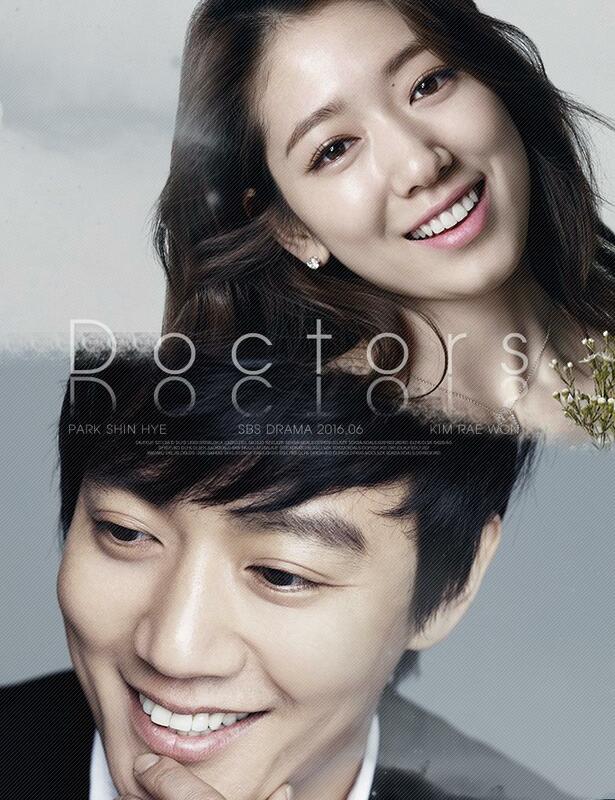 Actor Kim Rae-won and actress Park Shin-hye have been cast in the new drama “Doctors” on SBS. The company in charge of the drama’s production, Pan Entertainment, announced Friday that the drama will be starring the two in the lead roles. 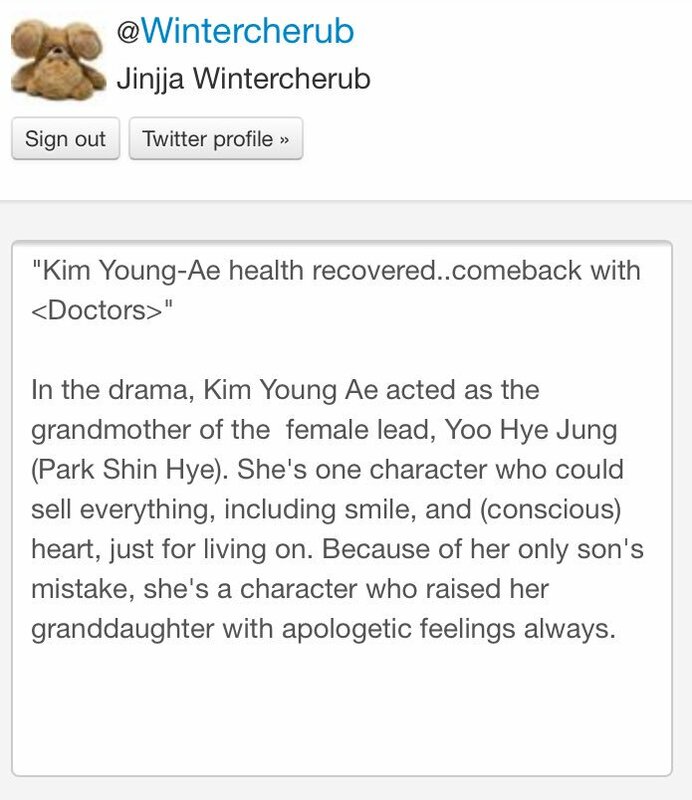 Kim will play Hong Ji-hong, a high school teacher and neurosurgeon. Park will play the female lead, Yoo Hye-jung, a closed-off individual due to a childhood trauma. The drama centers on the journey of Yoo, who gradually overcomes her trauma under the tutelage and affectionate care of her mentor, Hong, and eventually becomes a doctor. Kim has built a strong career, starring in many films and dramas since his debut in 1997. 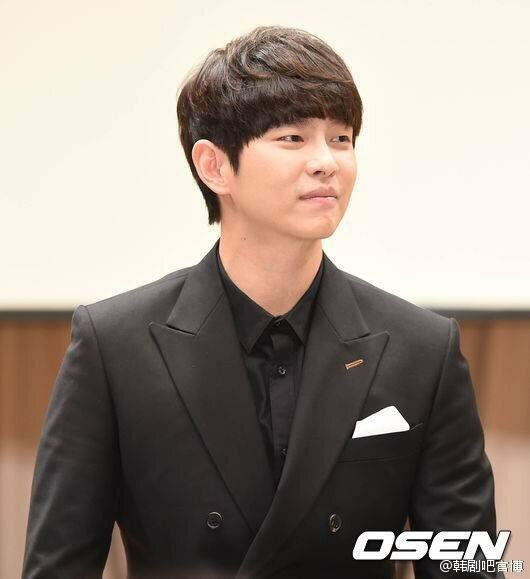 The actor’s recent work includes the SBS drama series “Punch” (2014-15), for which he received a lot of praise for his acting prowess. The new drama will start airing in June.